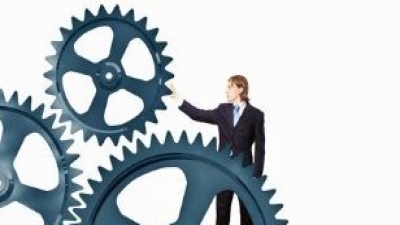 This is my fifth narration on the broad area of Academic Process Automation. I will put before you some basic questions which many of you ask me. 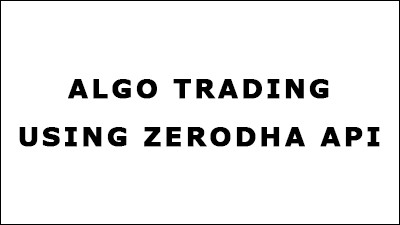 We are using Zerodha API for Algo Trading. Algorithmic Trading is a process to Buy or Sell script for intraday on some pre-defined set of rules which are back tested on Historical data. These rules can be based on Technical Analysis, charts, indicators or even Stock fundamentals. These rules are also defined as strategies. User can do trading at a speed and frequency which is not possible for the human. Organizing a conference becomes a very pleasant experience when managed online. It brings efficiency, transparency and provides all information on finger tips. 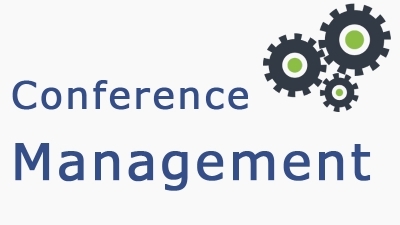 We at Sri Technocrat have developed an expertise in Conference Management. GST rolls out on July 1, 2017, so businesses don�t have a lot of time to comply with the new norms. 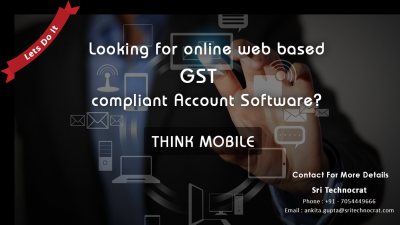 Our Accounting system is a simple and offering custom GST software solution for businesses owners. It lets user create invoices, track expenses and manage accounts without any accounting background. 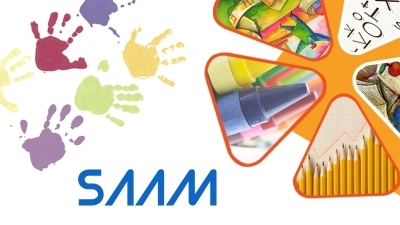 SAAM, Student Administrative and Academic Management System is a web based software application designed and developed so as to track student enrollment, attendance, grade book, performance metrics and other student-related information. SAAM automates the administrative functions of educational organization including student information, admissions and records for administrators, office managers and others. 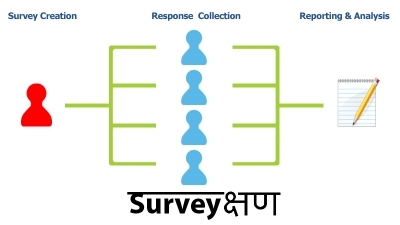 Survey-kshaN, online survey software & questionnaire tool System is a web based software application. You can create a survey quite quickly. The out-of-pocket cost of these tools is quite low. You can survey 10,000 people as easily as 10 people.